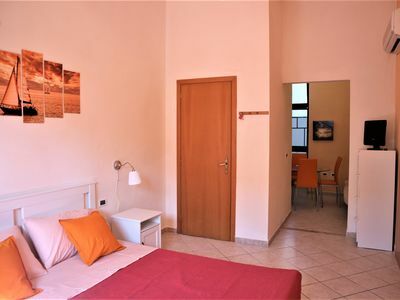 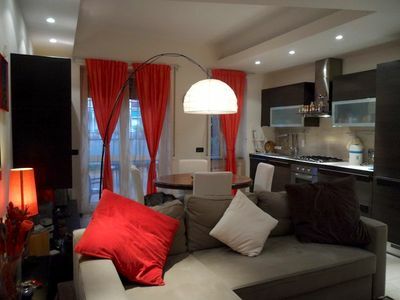 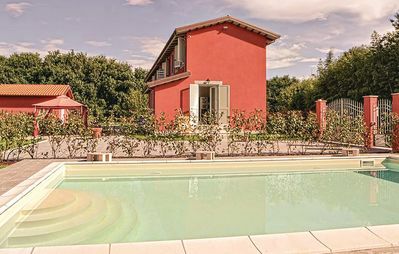 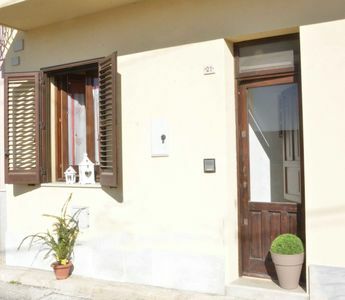 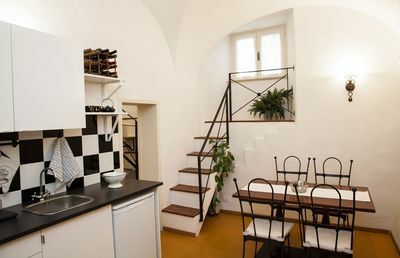 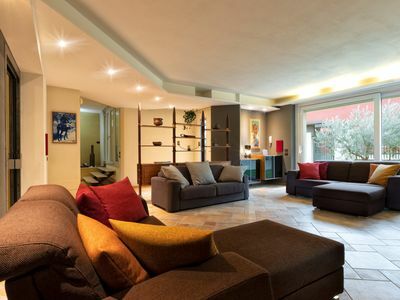 Mestre just restored central, convenient services, is only one kilometer from Mestre / Venezia Station, and 50 meters from the bus stop, the 'home comfortably accommodates up to six people, has one double bedroom, double bedroom with two single beds and finally a comfortable sofa bed. 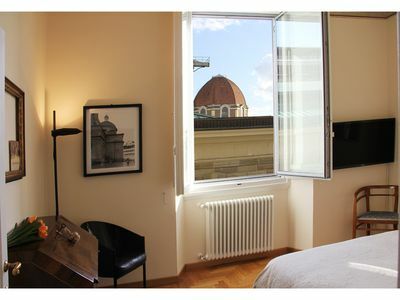 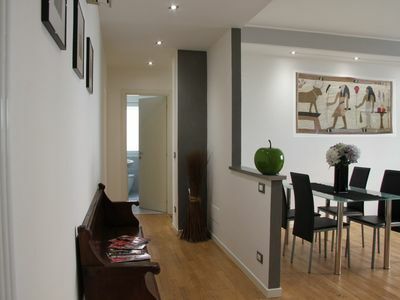 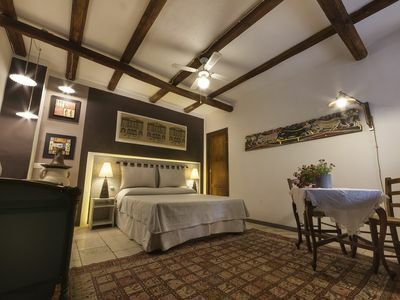 And 'an apartment complete with every comfort for a pleasant, unforgettable holiday. 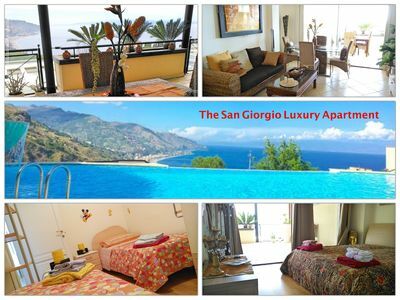 It equipped with air conditioning, heating, free wifi, satellite TV, microwave. 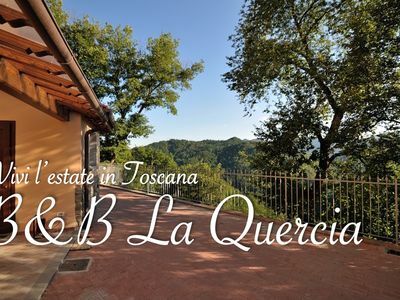 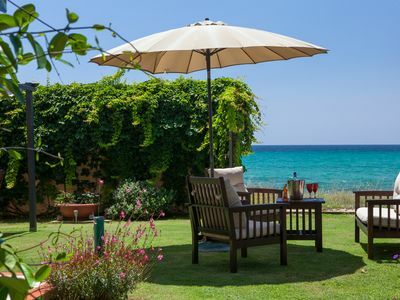 Sardinia, independent villa on the beach Sant 'Andrea, Quartu Sant'Elena.